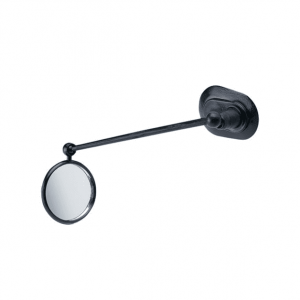 This easy to mount bike helmet mirror is a great gadget for urban cyclist that ride in heavy traffic roads. 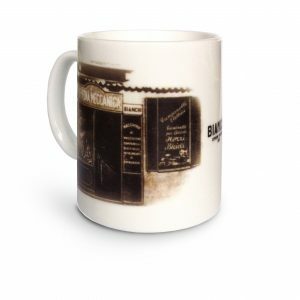 Is light, small, and fully adjustable. 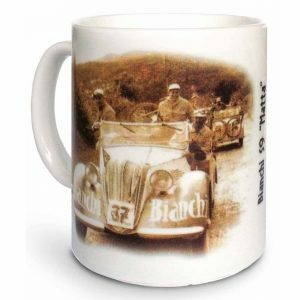 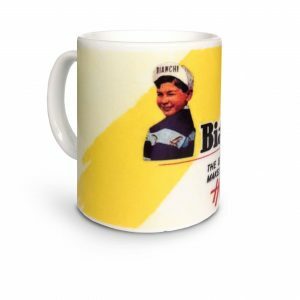 If you have a passion for the golden years of cycling and a taste for good roast then this Bianchi coffee mug will tick all the marks. 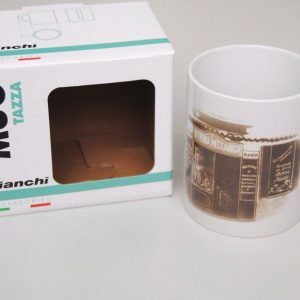 The traditional Bianchi Eagle not only adorns the head tube on many vintage and new Bianchi bicycles. 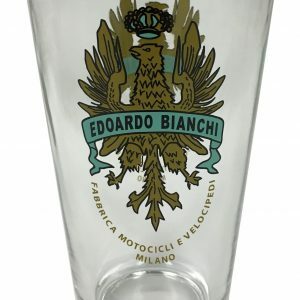 It now adorns the new Bianchi Eagle Pint Glass. 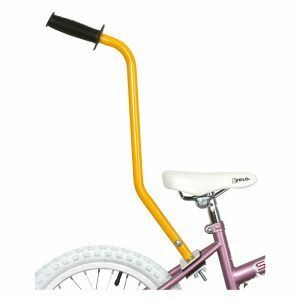 Go without training wheels with confidence with the Bike Trainer Handle. 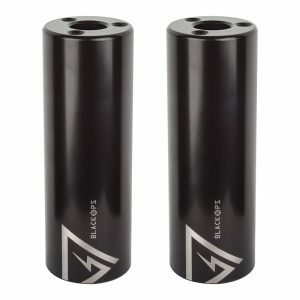 These BMX Axel Pegs by Black-Ops are durable and the right accessory for any BMX Bike. 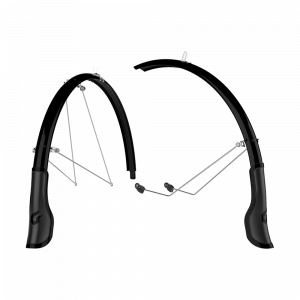 The Central Bike Fender Set offers a simple, clean design that keeps everyone dry and is super easy to install on a wide variety of bikes.